At Mooi Co, we are huge on celebrating things! We love the opportunity to wave our wand and create a magical setting for your celebration. Tell us your ideas and we’ll help you bring it to life. (total event design & styling, dessert buffets, invites & party stationery, cakes & desserts, decorations, florals). 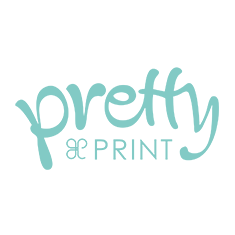 Nicole from Pretty and Print offers a boutique, professional and custom Design experience, along with unique party printable designs for all occasions. Kids or Grown-Grown Up Parties, Baby Showers, Weddings, Engagements Nicoles’ unique design selection and custom design service ensure that there is something for everyone and every party. Our selection of invitations, wrappers, party menus, place cards & more is designed then printed to suit your special event. Styles will suit kids, adults, weddings, any religious occasions also corporate customers. New designs will be also created to suit your party theme & budget. Located in Breakfast Point. NSW we attract clients with quality design and exceptional customer service. August Eight Celebrates specialises in invitations and event stationery. We love to create an experience for guests that enhances your theme. On our website you will find ready made invitations, digital invitations and event stationery for your special event. If you can’r find what you are looking for, we also offer custom invitation and stationery design, with no limit to what we can create! 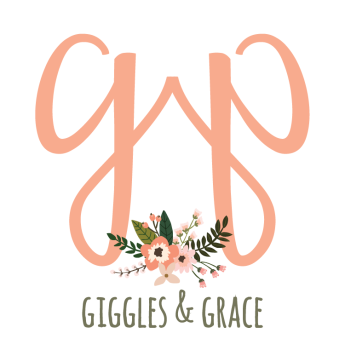 At Giggles & Grace Designs we strive to make every party memorable. Specialising in children’s birthday parties, baby & bridal showers, we offer unique, customised printables for any occasion with everything from personalised invitations to coordinating cupcake toppers, banners, thank you notes, favor tags and more. We love creating custom designs and also offer a full printing service upon request. Creating a story from the onset with memorable stationery. 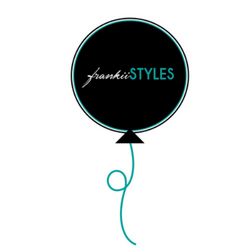 This is the essence of frankii STYLES. To create quality pieces that make lasting impressions. We specialise in invitations in an array of finishes, including colour print, foil and letterpress. And because consistency is key, we can also create all those extra stationery components needed to detail an event. These can include anything from seating charts to signage, to menus and gift tags. Every order is a new opportunity. We can help create the perfect story for your child’s next event. 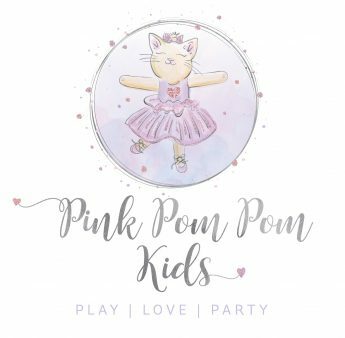 Life is for celebrating and at Pink Pom Pom Kids we love to help you celebrate in style. Hi I’m Jen, a graphic designer, and I take great delight in creating beautiful, whimsical party decor for all your childs special events! 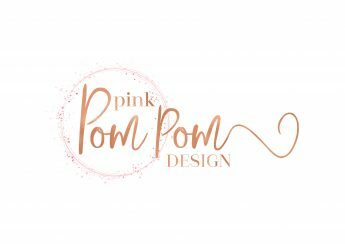 As a designer I wanted to just have some fun designing what I wanted to and this is how Pink Pom Pom Kids was born. 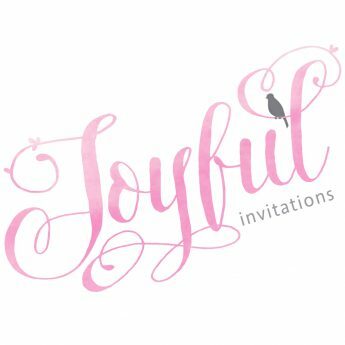 I take great pride in my work and in the tiniest details and I would just love to help you bring your event to life… from invitatons to any party decor you may need just feel free to ask. Custom orders are welcome and we can help you make your party great no matter the budget. I look forward to helping you celebrate your life’s events! Style By Luxe is a Melbourne based all inclusive event styling boutique. From custom designed stationery for your next event to creating visually enticing dessert tables, we will work with you from start to finish. At Style By Luxe we specialise in creating beautiful dessert tables and bringing your theme and concept to life. Whether it be your child’s Birthday Party, Christening or Baptism, Wedding or any special occasion we can work with you and your budget. We love what we do and celebrating is what we do best. Contact us to discuss how we can help to create memorable details that leave your guests breathless with excitement. PAPERplayground creates whimsical, unique, and bespoke paperie and party goods for all occasions. We offer a completely customised service for your celebrations with our exclusive and one-of-a-kind designs. Our hand-made with love paper goods includes invitations, party hats, bonbons, colouring-in books, menus, placemats, treat bags and take-home goody boxes, paper straw flags, name placecards, napkin rings and more! We also love nothing more than a fab creative collaboration and occasionally host photo-shoots to support our fellow merry-makers and connect and have fun! After all, our motto is Celebrating Life! From invitations to bunting, temporary tattoos to backdrops… we have it covered. Invitations are the first glimpse and a revealing prelude to the tone you’re creating. That’s why we carry through our themes into the biggest array of accessories and offer custom designing to make sure that your functions are memorable for the guests and unforgettable for the honoured person. The specialness of this day only comes but once. I Will Invitations: invitations to entice and intrigue. I am a Graphic designer based in the heart of Sydney. My specialty is creating unique customised chocolate and bomboniere designs for all occasions and celebrations, as well as seasonal and religious occasions like Christmas, Easter and many more. Event graphics, backdrops and papery are also part of Ruby’s Chocolate & Design’s specialty, as well as personalised frames and handmade gifts. I am passionate about what I do, that’s why every piece I create is made with love and creativity. I create stylish and personalised gift for all occasions including aprons, favour bags, tote bags and pencil cases. My designs are minimalist, classic and modern. I’m one of those people who knew what they wanted to do when they were a kid. For me, it happened when I was 10 years old—I knew I wanted to be a graphic designer. 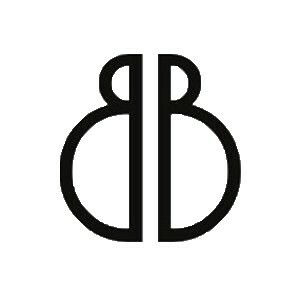 I decided to open my own graphic design business (girl boss for the win) after spending a lot of time in the corporate world and feeling less than enthused with what I was doing. It wasn’t for me. Today, as Pink Pom Pom Design, it’s all about joy, fun, and being your flamboyant self. I think every brand I help create has a little piece of me in it. I’m totally invested in helping other women feel empowered and helping build their amazing business with stunning branding. 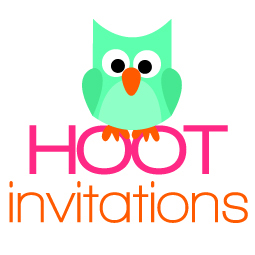 Get designer Invitations and Party Supplies at Hoot Invitations online store! We have gorgeous boxed and custom invitations along with matching party supplies -plates, lolly bags, cups, napkins, straws, cupcake wrappers and candy jars. Prefer to print it yourself? Gorgeous printable party sets now available. Sets include Invitations, cupcake toppers, wrappers, bottle labels, bunting and more. Kids Prints is located on the Central Coast featuring a unique and colourful range of Artwork and Party Stationery designed to brighten your children’s lives or make their special event even more unique. Our online store features our huge range of designs that are made with love and can easily be personalised with your children’s details. Either sold as printable or printed items. Our range of personalised party invitations and party stationery is varied and includes affordable products such as birthday invitations, baby shower, birth announcement cards and much more. Invitations, choc bar labels, drink labels, party bag tags, stickers, happy birthday signs and backdrops available in matching themes. 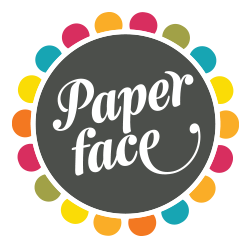 From the Invites & ‘Thank You’s’, through to party décor, handmade decorations, and statement pieces, Paper Face is here to assist. Our online store is brimming with beautiful party-ware, and when combined with our custom-made creations we know your party day is going to look AMAZING! Welcome to Jo’s Signs by Design! We print all things party for talented event stylists and individuals wanting to create a unique event. We pride ourselves on offering personalised, stress-free services that exceed your expectations of quality. From weddings to birthdays to christenings to baby showers to anything that’s worth celebrating, Jo’s Signs brings your imagination to life!